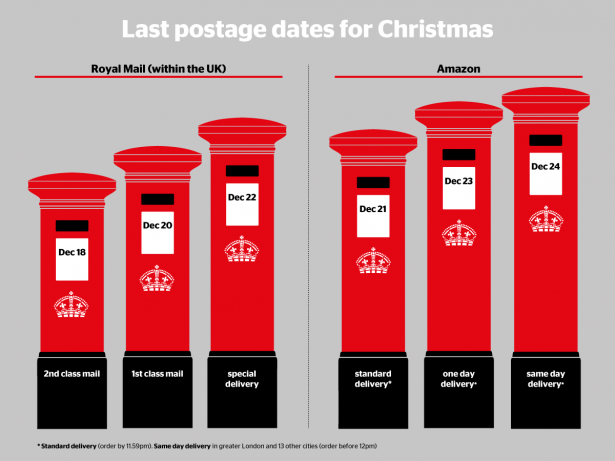 One in four people (24%) who shop online around the Christmas period find that at least one of their parcels fails to turn up, according to new Which? research. And the packages that do get delivered are sometimes tossed over the fence, handed to a neighbour never to be seen again, put in the bin or left out in the rain. We asked almost 2,000 people about their online shopping between November 2017 and the end of January 2018 to find out if their deliveries went to plan. Put your knowledge to the test: take our Christmas shopping rights quiz. What went wrong with deliveries? Almost three in five shoppers (58%) who had a delivery over the Christmas period experienced a problem, with at least one delivery not going as planned. The most common issues were deliveries arriving too early (29%) or too late (19%). 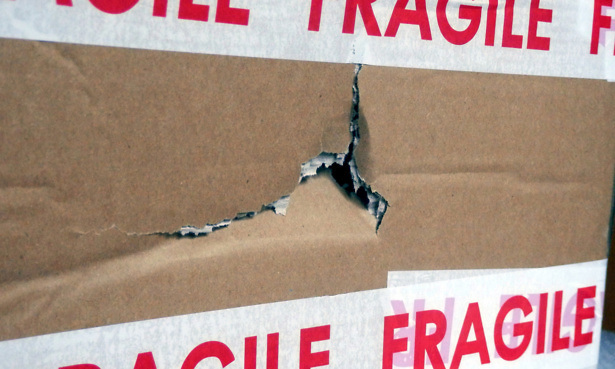 Of those who had a delivery issue, one in five (20%) told us their package was left in an unsafe or inappropriate place. One in 10 (9%) said couriers didn’t follow instructions and a similar proportion (9%) said their delivery was left with a neighbour who they do not get on with or who they find untrustworthy. One shopper revealed what happened after a parcel was thrown over their fence: ‘[My] dog found it and was running around with it. Luckily he was spotted and the item removed before he buried it!’. Which? managing director of home products and services, Alex Neill, said: ‘We’ve all experienced the utter frustration of waiting in all day for a parcel that doesn’t even end up arriving. The Consumer Contracts Regulations gives you online cancellation rights. The Consumer Rights Act protects your right to return faulty goods. If your order fails to turn up, complain to the retailer first. The retailer should put the situation right. If it fails to get your order delivered within a reasonable time, you’re entitled to a full refund. Read more: your rights if your online order doesn’t arrive. Nine in 10 (90%) of those we asked bought at least one thing online, while half (51%) had five or more items delivered. Just 7% ordered nothing online in that time. But of those people who shopped online, only a third (32%) of people told us all their deliveries went totally to plan. Despite so many people having problems with their online order deliveries, more than half (55%) of those people didn’t complain. Just a third (31%) contacted the retailer when they had an issue with their order. If something goes wrong with an order you made online, complain to the company you bought the product from, because your contract is with them. Don’t complain to the courier. We’ve tracked down the final delivery dates for this Christmas – for those who prefer to leave their shopping to the last minute. The absolute last day you can send something via Royal Mail and know it will get there by Christmas is December 22 with special delivery. And you can order online from Amazon up until midday Christmas Eve as long as you’re happy to fork out for same day delivery. 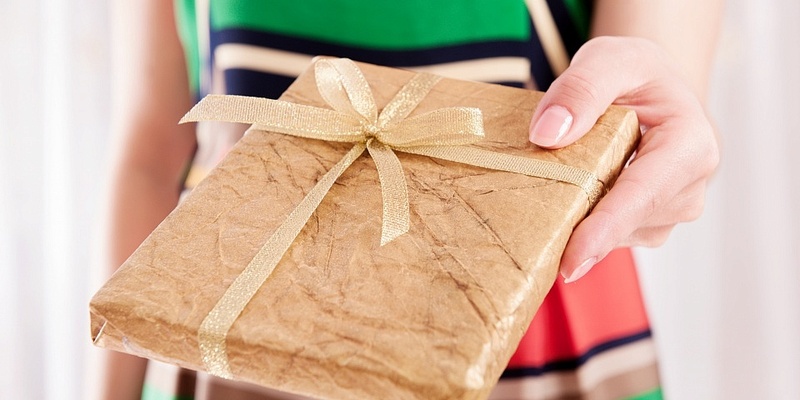 Read more: your Christmas shopping rights if you’re an early elf or last-minute Santa. 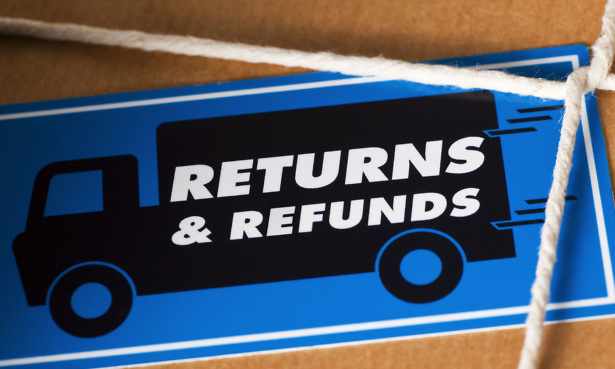 Did you know a retailer doesn’t have to accept a return unless the item is faulty? However, most shops usually have a ‘goodwill’ returns policy for those who want to return unwanted presents. But you’ll need proof of purchase, so make sure you keep a gift receipt if you’re buying something you’re not sure will fit, that you fear won’t be liked or something the recipient might be given by someone else. Read more: your online shopping rights. The survey was conducted by Populus.